We are officially into double-digits! Welcome to Episode #10! – Have You Seen This One? We are officially into double-digits! Welcome to Episode #10! 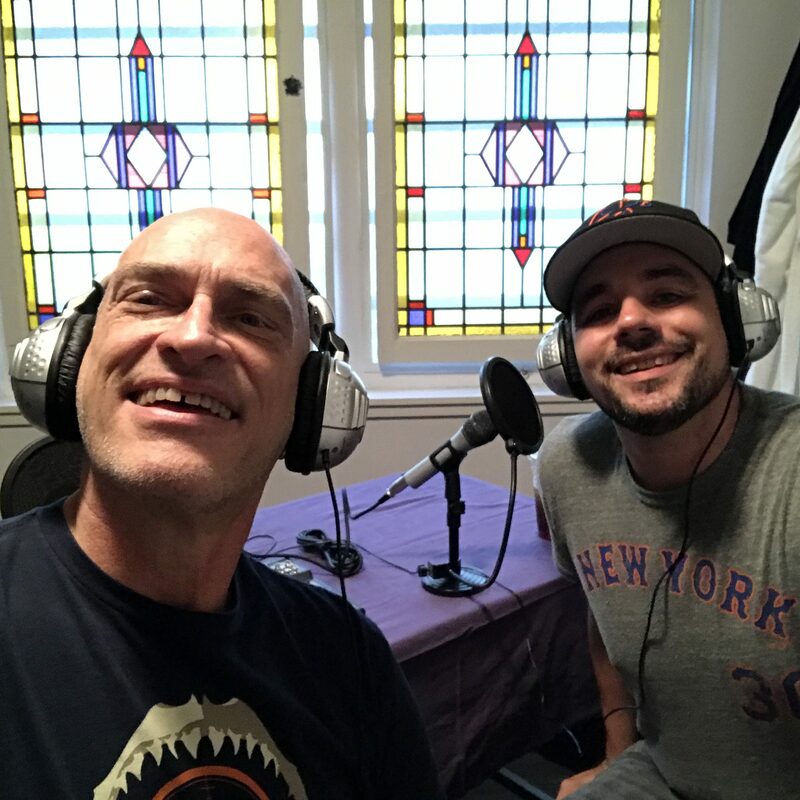 Jay and Paul recording Episode #10…We’re in double-digits! We made it to Episode #10 (!) 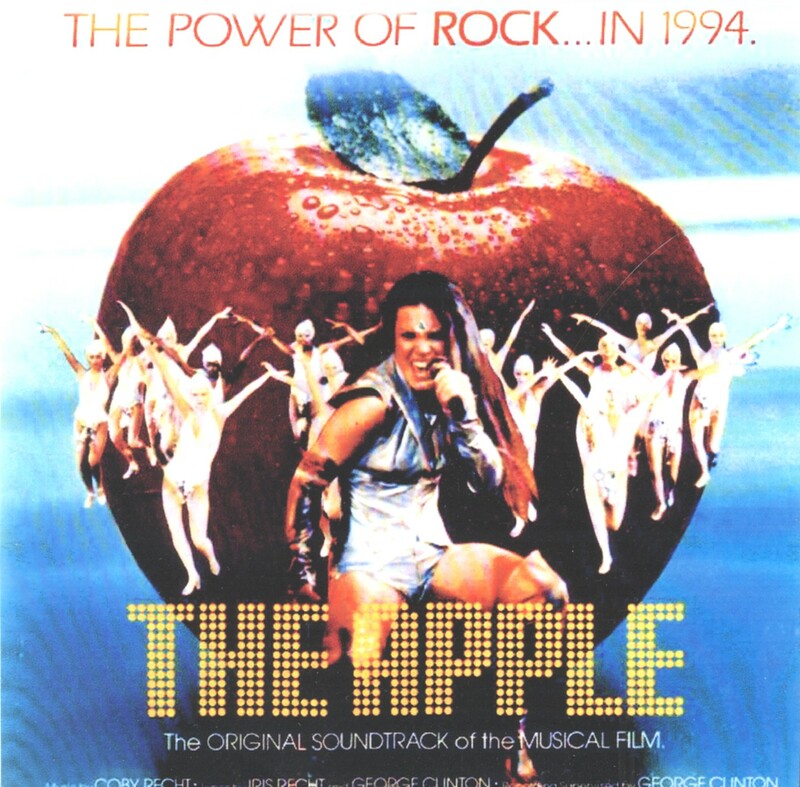 and, boy, did I ever torture Paul this time: I made him watch The Apple from 1980 (our very first musical…and Paul hopes it’s the last…fat chance!) 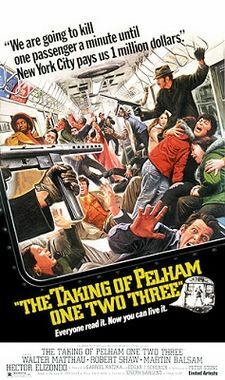 But, before that, we talk about Paul’s recommendation for me, The Taking Of Pelham One Two Three from 1974. Paul also shares his “Paul-Park Figures” and we see who’s ahead at this point, then we each rank the 10 movies that we made each other watch (so far) from best to worst. 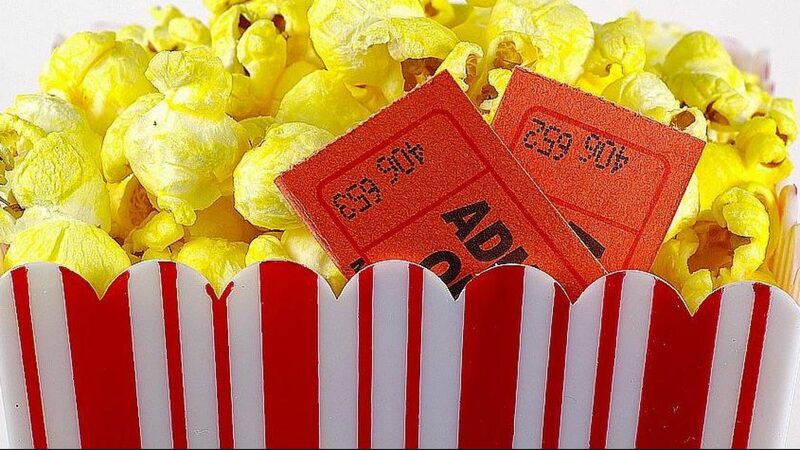 Please join us for the penultimate episode of 2016…and find out what movies we’re discussing for our special Christmas Episode Internationale (featuring our friend and special guest Melissa McDowell, from the blog “Eat The World In 52 Weeks” at eat52weeks.com). Join us, won’t you? Enjoyed it guy’s, once again you blew it out of the park, thanks to Paul Park Figures….and Jay look at you with your sports reference….smelling the stink lol!!!! BTW have you seen the show on Fox on Sunday night “Son Of Zorn” it is worth watching just saying, treasure to me….